House Republicans have voted to hold a former Internal Revenue Service official, Lois Lerner, in contempt of Congress for refusing to testify at hearings re the agency’s Tea Party controversy. Lerner formerly directed the IRS division that processes applications for tax-exempt status. 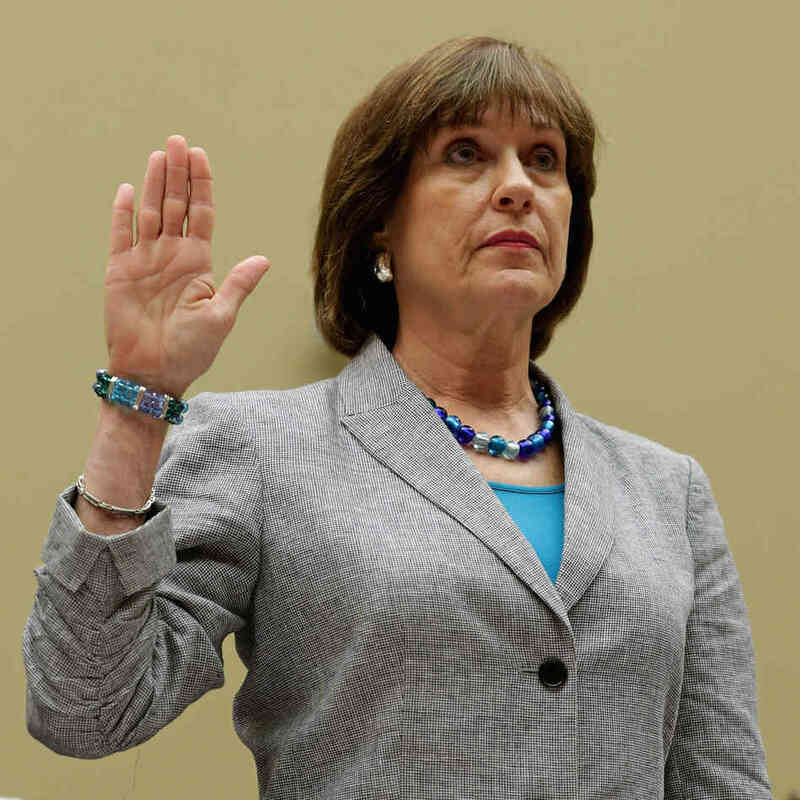 It was Lerner that first publicly disclosed that IRS agents had singled out Tea Party applications for extra scrutiny. When she was subpoenaed to appear before the House Oversight Committee, Lerner read an "opening statement," insisted she had nothing wrong, and refused to answer questions (citing the Fifth Amendment). She was then placed on paid leave. Finally, an inspector general’s report found "poor management" but no evidence of political conspiracy. Nonetheless, Lerner conspicuously retired from the IRS, after a 34-year career in government. The reaction of House Democrats to Wednesday’s voting was pretty much boiler plate: an election-year ploy, an attempt to "manufacture manufacture scandals for political purposes,” a "witch hunt," etc. Notably, Attorney General Eric Holder has denied previous requests to appoint a special counsel. See more details on the story here. We find two comments from the president relevant. In an interview with FOX, the President said the 501(c)(4) was "confusing" and the "folks" at the IRS "did not know how to implement it.” As a consequence, there were some "boneheaded decisions.” But, the President insisted, there was "not even a smidgen of corruption.” If the President 1) sincerely believes this, and 2) supports his attorney general's repeated decision making and is 3) also willing to adopt the boilerplate rhetoric of House Democrats, a pardon does seem to be plausible possibility. "Here's a promise I'll make. I will not pardon somebody who was part of my administration and who broke the law in part, probably, to cover my backside. That is not something I will do." If you are Ms. Lerner, you can't feel too good about that!